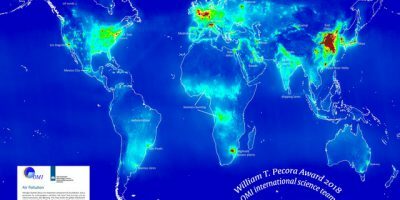 Satellites provide air pollution and air quality data that have potential for a wide variety of applications. FMI-SPACE hosted an innovation challenge “Copernicus AtmosHack” for utilising these data. The winning team AeroZee created a business solution for making air quality data available to real estate agents. 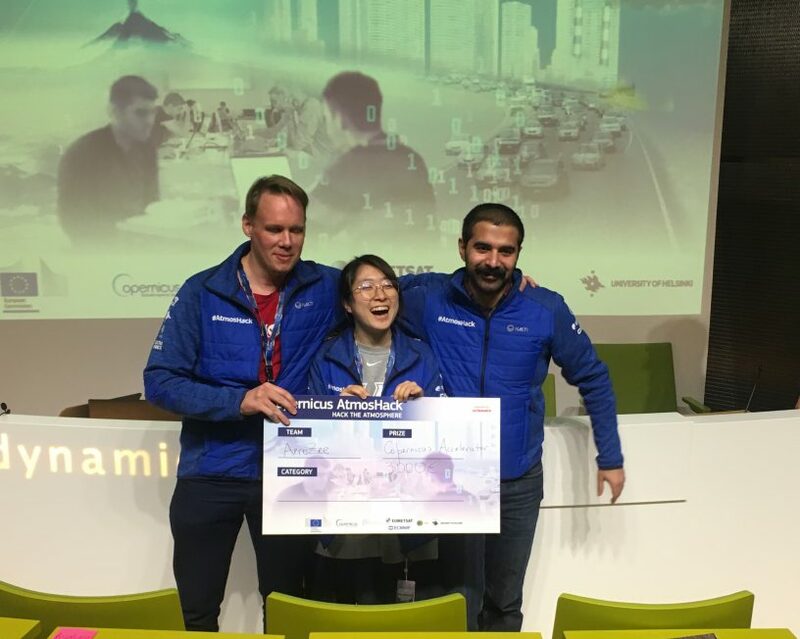 An array of freelancers, students, researchers and seasoned developers joined in last weekend’s Copernicus AtmosHack challenge, a hackathon organised to spark ideas that use Copernicus data to help people understand and cope with the effects of atmospheric pollution. Engagement levels were encouragingly high, with close to 40 project applications and one hundred people from 22 countries. 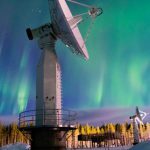 Twelve projects were selected as finalists to compete for prizes worth around 30 000 €, including a highly coveted place on the Copernicus Accelerator Programme. AeroZee surpassed the other participants with their inventive concept of making air quality information available to real estate agents. 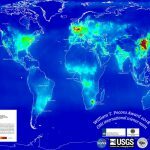 The application convinced the jury because of its innovative idea to help people decide where to live based on where they are less exposed to the effects of atmospheric pollution. Until now, information about air quality was not accessible when buying or renting houses. Competing as team AeroZee were Aschwin van der Woude, an entrepreneur running the UrbanZee project, Mio Kasai, a business exchange student, and Semko Aiyubi, a statistician. Their application combines a variety of different air pollution data with information on city vegetation health. With their solution, AeroZee won entrance to the Copernicus Accelerator Programme and 3000 € cash. Team Airgotchi came in second place with an entertaining air quality map. Their mobile game wants to promote green life choices by making the exploration of cities and the awareness of air quality into an easily accessible gaming environment. The third place was secured by An Air of Inspiration with their app that can tell how affected an individual person is by air pollution by calculating the actual pollutants that were inhaled based on various data sources. 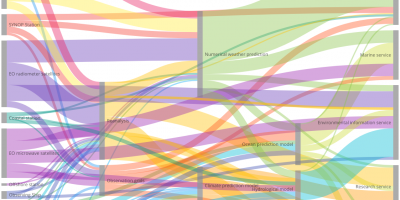 All teams based their projects on data from the EU’s Copernicus Programme, which includes observations from the Copernicus Sentinel satellites, as well as dedicated EUMETSAT satellites, ground-based air-quality data, and air-quality analyses and forecasts produced by the Copernicus Atmosphere Monitoring Service (CAMS). 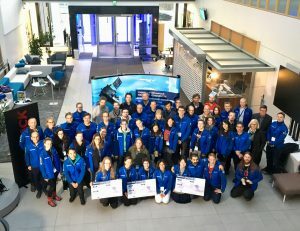 The AtmosHack innovation challenge was organised at the FMI headquarters in Helsinki throughout the weekend 16.–18.11.2018. The main coordinator of the event at FMI was Hannakaisa Lindqvist, Head of the Greenhouse Gases and Satellite Methods group. “It was great to see the dedication of the teams to their projects, and feel the encouraging, innovative atmosphere that surrounded the event,” Lindqvist says. “The intense team work with mentors was an inspiring example for how science and research can be the starting point for a variety of applications”. 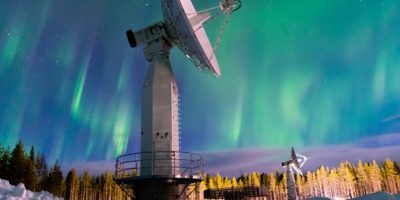 AtmosHack was jointly organised by CAMS — implemented by ECMWF on behalf of the European Union — the European Organisation for Meteorological Satellites (EUMETSAT), the Finnish Meteorological Institute (FMI) and the University of Helsinki. The Finnish hackathon experts, Ultrahack, took care of the local organisation and community building. Vaisala was sponsoring the event.